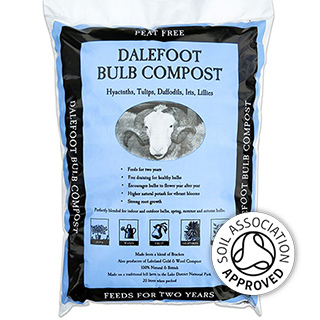 Giving your bulbs the best start, our Bulb Compost is peat free and uses sustainably harvested bracken for high levels of potash with natural free draining properties, promoting strong root growth and feeding your bulbs for two years. 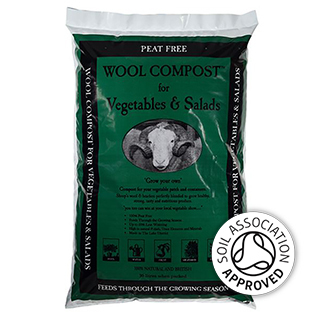 Peat free compost and soil conditioner. 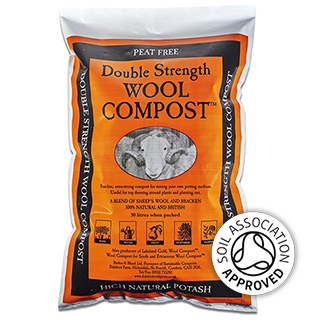 A strong, rich compost made from bracken and sheep's wool. 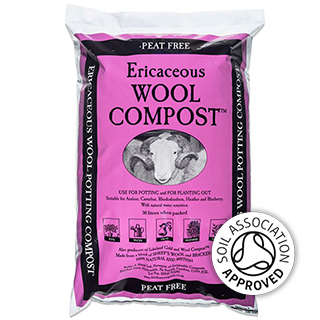 Can be used throughout the garden to grow flowers, fruit, vegetables and trees when mixed. 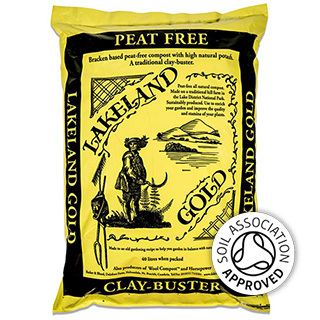 "Peat free compost for acid loving plants". 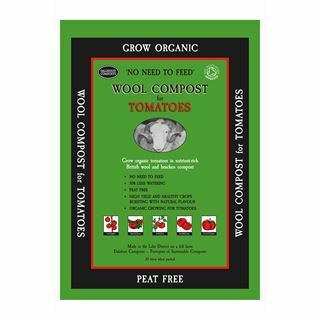 This compost has been specially mixed to provide the right p.h. for acid loving plants. 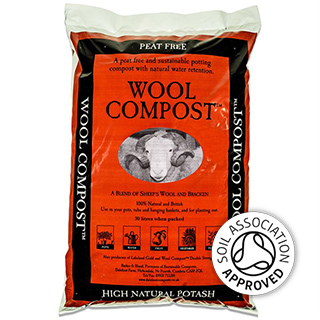 It is made with the same ingredients of sheep's wool and bracken as our regular Wool compost. By using bracken from acidic areas of the fells, we can change the p.h. level of the compost. 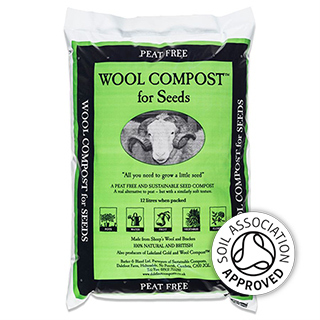 Our Bulk Buy Scheme is perfect for gardening projects, communities, allotment holders, friends and family. 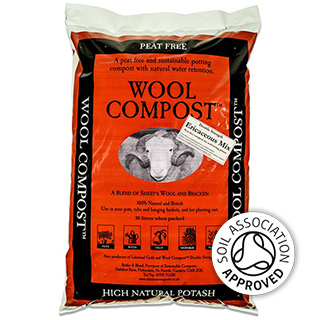 The price of every item in our bulk buy scheme drops as you buy more. Just add any combination of qualifying products to your basket and we'll calculate the discount.